16 Best Compound Bow Reviews - Left & Right-Handed in 2019! Archery is not only a great sport but also a hunting practice. Nowadays lots of people are involved in archery, such as professional sportsmen and bow-hunting enthusiasts. And it is not surprising because archery is an exciting outdoor activity that is suitable for almost everyone. The majority of shooters use compound bows due to the mechanical advantage. They feature the levering system that bends the limbs with the use of cables. Composite bows are more accurate than recurve ones and they can shoot with a greater energy and speed – that’s why you have to consider to keep it in a gun safe as well as a rifle (of course if you have one). Another significant feature is that they can resist the humidity and other environmental influences that could affect the efficiency. 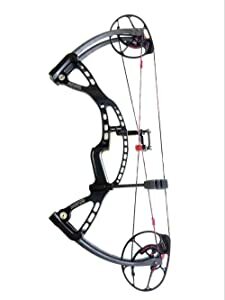 The first compound bow was invented and patented in 1966 by Holles Wilbur Allen, and since then it has been the most common archery item in the USA. Today I’m going to review several functional items dividing them by the price range. The prices of bows vary a lot because there is a great number of various features and materials to choose from. Just as air rifles are perfect for those who just started learn shooting, some bows are great for beginners, but there are also the professional ones, and you can’t expect them to cost the same price. For the beginners, it is better to start with a simple, user-friendly item. You probably don’t need all the high-technology features the professional devices possess. You might be searching for a well-balanced, steady bow with the minimum accessories that will help you in training. These devices go for a lower price, and they might already include the necessary accessories to start practicing right away. If you are an advanced user who has lots of shooting experience, you know exactly what bow features you prefer. You need a lightweight, lasting and extremely reliable item that provides accurate target acquisition. The use of the newest developments and lasting materials makes these items quite durable. First of all, you can use every bow both for target practice and hunting game. But the actual difference is in the details. If you are planning a big game, you need a lightweight and compact device that can be easily transported and effortlessly modified. And it should be powerful enough to ensure the necessary speed and energy. The modifications provided without a bow press simplify the maintenance and use of the device. It is also essential to know about the level of noise and vibration in a hunting bow. A good item should be silent not to give away your position and not scare away the target. The vibration should be reduced for the accuracy of aiming. Some of the manufacturers even provide camouflaging design so you can blend into the environment easily. The device should be produced from the lasting materials, such as stainless steel, aluminum, carbon, etc. The covering finish should eliminate different environmental influences. Please note that the majority of bows come without arrows, so you need to buy them separately. Check which arrows are recommended for use with this device and remember that they should be produced from excellent material too. By the dimensions I mean not only the weight of the item, but the brace height, draw length range and draw weight range. These factors influence the shooting quality and depend on your purposes and your features. For example, some of the bow models, designed for children, provide not a very big draw weight. It is great for children, but eventually, your child will outgrow this device. And the more experience you get, the more weight you might want to add. I’ve put all the dimensions in my review so you can choose the most suitable item. I personally think that this is a matter of preference. Experienced users tend to have different accessories already, so they don’t need to buy a whole package together with the bow. 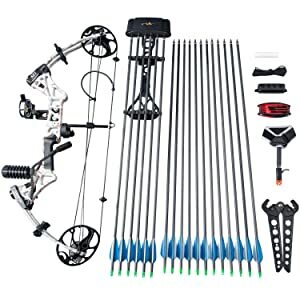 But if you’re just starting your archery practice, you might want to buy the package, which includes everything you need. You will be ready to begin your practice immediately. And it is advantageous regarding saving time and money. I know this might sound too obvious, but sometimes we forget to check the essential factor. Please note that the bows are constructed for different shooters. When buying an item, you should always check whether it is a left- or right-handed one. Hand orientation is defined according to the drawing hand. For example, a right-handed bow is held in the left hand while the right one draws the string. This item is highly functional and reliable. 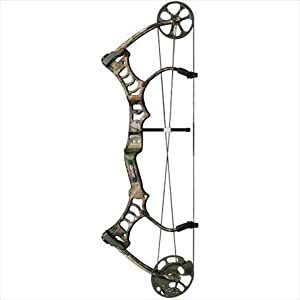 This product is beneficial for travel hunting as it provides the bow itself and all necessary items. If you’d like to go on a hunting trip, you might want to check this package. The bow is constructed with the idea of an experienced hunter. It provides powerful shooting and ensured accurate target acquisition at an impressive distance. This product allows installing the peep sight if needed (which is a good customization factor!) This device is good for big game hunting. This is another good choice for the young archers. It is quite simple to start your training with this item because it is reliable, thoughtfully constructed and effortless in use. This product is quite lightweight and compact, so it is good for beginners. It provides accurate targeting and an easy string release system. You can operate it without efforts thanks to zero let-off design. The draw weight is 12 lbs, which is a standard configuration. But if you want you can make it twice lighter – 6lbs. The draw length range is quite wide – it offers possible modifications up to 25”. The product is equipped with the riser, cam and idler wheel produced from aluminum. The riser is constructed to be compatible with the most sights and stabilizers you might want to use. The safety of this item is ensured by the NASP approval. 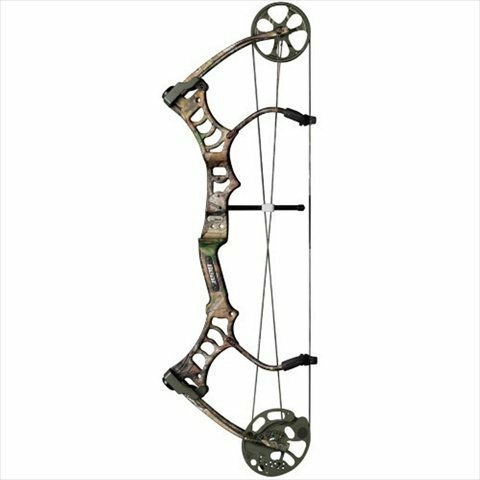 This choice is advantageous because it provides not only a well-constructed bow but the whole package needed to start your archery practice. This product is designed for adult use. It is one of the best compound bows for beginners. The configuration of the item is well-thought and ensures all the necessary modifications that can be done easily. The included wrench allows effortless adjustment making. The draw lengths range is wide – from 19” up to 30”, so you can modify it according to your needs. The draw weight is also highly modifiable from 19 to 70 lbs. It is a powerful and accurate shooting item. This product is good equally for practicing and hunting with the powerful shooting capability. The release is simple and features 80% let-off for the user comfort. The device is produced from the lasting and superb material that ensures the long-term service. So what is included in the whole package? Basically, all you need to start using the item right away! 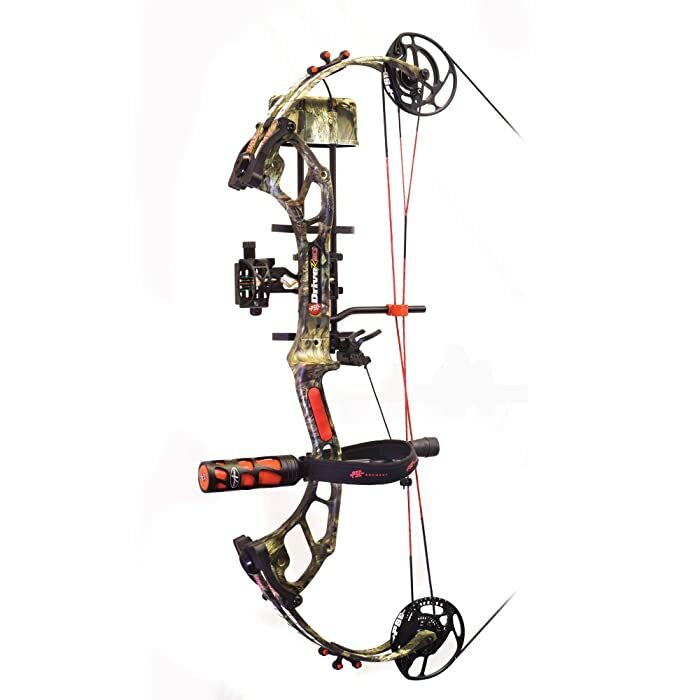 The compound bow goes together with five optical sights and braided bow sling. There is also brush arrow rest and flexible stabilizer made from rubber. 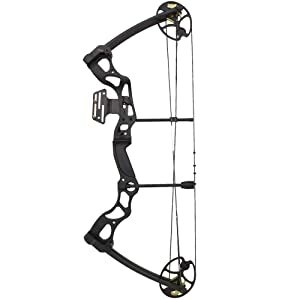 Among other accessories, there are bow release, d-loop, peep sight, limb dampers, Allen wrench, string wax, bow stand, arrow quiver and puller, and carbon mix arrow. 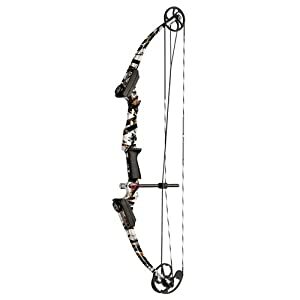 This is one of the best recurve bows on the market. It is thoughtfully designed to be a user-friendly and lasting device that will serve you for years. It is produced of the excellent materials and ensures the accurate aiming. The wood is covered with fiberglass so it resists the humidity and other environmental influences. This bow is equally good for the beginners and experienced archers. It is compatible with various accessories. This item is lightweight, compact and efficient. The special grooves help to place the arrow securely while shooting. This item goes together with the necessary instructions, Allen wrench for adjustments, a bowstring and an arrow rest. This item is great for bow-fishing, target practice, and bow-hunting. The bow’s assembly is quite easy and can be quickly done thanks to the provided booklet. 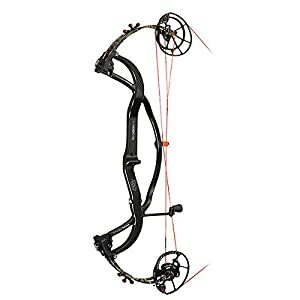 This is a good item for a getting your first experience in bow shooting, especially for kids. It is light and convenient to use because of its design. It is available in nine different colors so you can pick whatever you like! If your kid is an archery enthusiast, please note that it is one of the best compound bounds for beginners among the youth! The item itself is adjustable, and the modifications are very simple. You can change the draw length of the item up to 27” so that it suits your needs. The maximum draw weight is capable of modification too; you can alter it from 5 to 45 lbs, which is a good range. The multipurpose construction of the item makes it perfect for children. It is ready for immediate hunting purposes because it goes together with 5 accessories that are crucial for precise target acquisition. The included accessories are the quiver, sight, stabilizer, whisker biscuit, peep sight, and nock loop. It is nice, high-quality product that will please your children. It is very accurate, too. Please note that it is a right-handed item. And it comes without arrows, so you should buy them separately. This product is significant in its ergonomic construction because it is suitable for all archery enthusiasts. It doesn’t matter whether you’re an experienced shooter or just started recently – this bow will meet all your expectations. Its multipurpose configuration is enabled by the versatility of the item. The maintenance of the product is effortless because you can adjust it to your needs with the Allen wrench only. You don’t need a bow press. The item is lightweight and ensures powerful shooting. You can easily acquire a desirable target at a good distance. 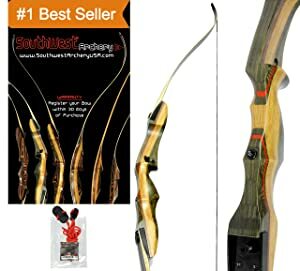 This is another package on my list to start the shooting immediately as soon as you get your bow. This product is beneficial regarding the draw length – it is expanded specifically for the archers who prefer a longer draw. It is the longest rate among all items on my list. This product gives you an opportunity for precise and energetic shooting. The design of this item makes it a multi-shooter device. It is versatile and lasting. This product is very well-balanced thanks to the built-in stabilizer. Reliability of the item is provided by the back wall. 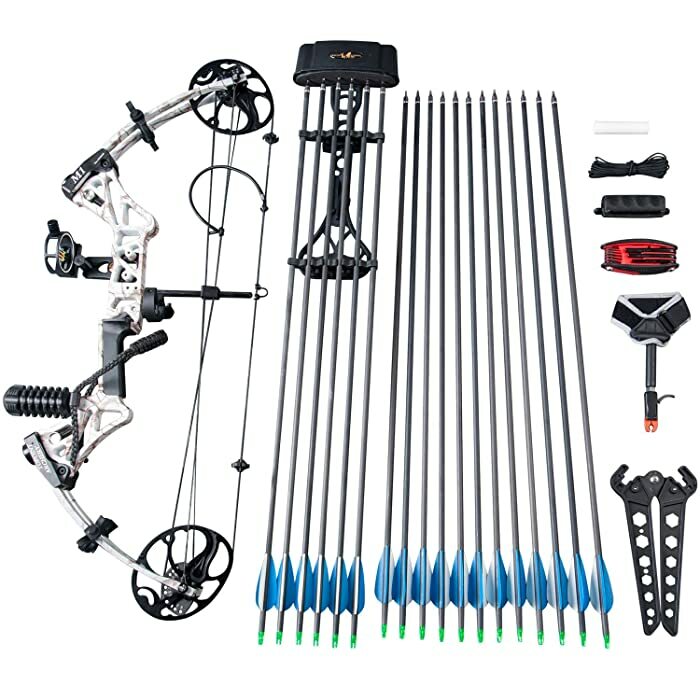 This compound bow is ready to be used after the installation of all the accessories and adjusting length and weight to your preferences. The adjustments are simple and quick. This item is accurate, good for both hunting and target practice. While having all the professional features, it is convenient and user-friendly. It is suitable for every shooter, it is lightweight and compact. The drawing is smooth and simple. This bow is designed for advanced archers to provide a simple release and a precise target acquisition. It is advantageous in terms of the powerful shooting capability. It is one of the best hunting bows on the market. The draw length is adjustable up to 30 ½”, which makes this product suitable for any archer. The 75% let-off ensures a convenient target acquisition. It is equally good for target practice and hunting purposes. The lasting, high-quality materials make this product very durable and practical. The bow goes together with the needed accessories. The package includes a sight, drop-away rest for added stability, a stabilizer for good balance, quiver, and neoprene sling, peep and nock lock. Bowtech is proven to be one of the most reliable bow manufacturers on the market. The design and construction of this item make it perfect for advanced archers. It provides accurate aiming and simple adjustments. The bow ensures a powerful shooting, which makes it perfect for hunting of big game. Superb materials provide durability of the weapon. It is a well-balanced product perfect for professional use that provides high efficiency. The draw lengths can be modified from 26 up to 30 ½”. This is a beautifully designed item, which gives you the opportunity to hit any target smoothly. It is a professionally configured product made of high-quality materials. It is practical, functional and lasting. Please note that this product is made for right-handed archers. It is user-friendly due to the comfortable hand-grip design. The shooting is silent and provides no vibration because the item is balanced. Another beneficial feature is camouflaging design that won’t give away your position while hunting. The provided shooting speed makes it very efficient in big game hunting and target practice. It is one of the best but most expensive speed bows in its price range. The draw weight can be increased up to 16 lbs for the draw weight peak. The construction of the bow is well-balanced and ensures a steady and smooth arrow release. This item features high-technology systems for the maximum target acquisition capabilities. The arrow release is quiet to keep your hunting position hidden. The product is made of lasting materials and covered with a durable finish, which withstands different environmental influences. It is indeed one of the best compound bows for hunting. An additional advantage of this item is that it comes together with a special soft-case for convenient maintenance and transportation. 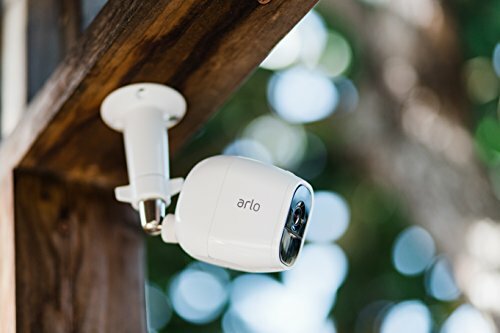 If you are searching for a professional device with all the necessary accessories, this item might be an advantageous choice for you. It is a high-quality and balanced item that ensures a steady and smooth targeting. The arrow release is simple and silent. The shooting speed is impressive and makes this item perfect for hunting. If you are an advanced archer, this bow is for you. There are lots of possible adjustments that require a little effort. The weight of this product can be adjusted up to 60 lbs. As for its length, the range is 24 – 30”. This bow is stable and efficient. 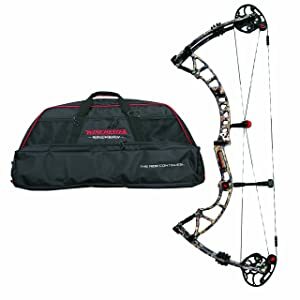 This package includes all the items you might need to start using the item right away – micro sight, drop-away rest, stabilizer, quiver, peep sight, neoprene sling, and nock lock. This is a newly released high-technology item for experienced archers. It features all the newest developments in the industry to provide the efficiency and high functionality of the item. This bow is compact and can be transported effortlessly. It is capable of ensuring the highest target acquisition accuracy. It is powerful due to the excellent shooting speed. It is manufactured precisely for hunting purposes. It makes the aiming pretty easy. The quick-grip configuration of the item enables ground blind or tree-stand shooting. The bow is silent and features a vibration decreasing technology. The included stabilizer is made of stainless steel and ensures the balance and steadiness of the product. The draw length range of this item is 25-30”. The draw weight can be modified with the maximum poundage of 70 lbs. This item is beneficial for all its features. This is a technically impressive professional bow, constructed precisely for bow-hunting. First of all, I should mention an outstanding camouflage design that won’t give away a hunter’s position. The ergonomic configuration of the bow ensures the maximum efficiency. It is light and portable, shock-free and stable. The shooting process is absolutely silent and vibration-free. The arrow release is smooth. The accurate target acquisition is ensured by the easy sighting in and a powerful shooting capability. This is an excellent item providing the efficiency and simplicity of targeting. It is manufactured from lasting and reliable materials that can easily withstand any surrounding influences. All of these features make it one of the best hunting bows. It is lightweight, and you can equip it with various accessories. Extra poundage can make the hunting difficult because you will get tired soon, but not with this bow. The limbs and string are high-technology items produced in the USA. The draw length range is good for any hunter; you can alter it from 24 ½” up to 29”. The draw weight can be effortlessly adjusted from 35 up to 65 lbs. All the modifications can be done without a bow press! This is a hunting weapon that ensures high shooting speed and energy. The configuration of the item decreases the vibration. 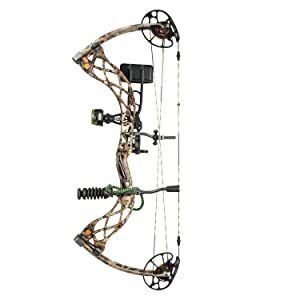 This is another top choice for bow-hunting enthusiasts to ensure their successful shooting. 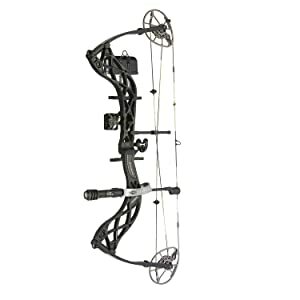 The advantageous configuration of this item makes it one of the best compound bows for hunting. This item is significant not only because of the high-technology design. It is also the lightest bow in its price category. It weighs only 3 lbs, which is very exciting as it allows you to put all the desirable accessories on it, such as sights, quiver, and stabilizers. The rigid acoustic core system absorbs vibrations and sounds, making this product absolutely quiet. And the durable and practical carbon, which this item is made of, resists the temperature and influences of the surrounding. The arrow release system is simple and silent. At the same time, this device can shoot with the excellent speed and energy. The maximum poundage can be altered up to 70 lbs. 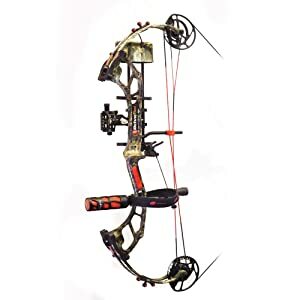 The market offers a great variety of compound bows. They differ not only in price but also in functionality, practicality, and efficiency. In the end, I’d like to answer several commonly asked questions about the compound bows. Yes, they are. Archery is a great athletic activity, which is good for both young people and adults. There is even a National Archery in the Schools Program. However, you should always follow safety requirements. How Do I Know Which Arrows to Use? You can check this information with the bow manufacturer; they always provide the necessary recommendations. Should I Use a Mechanic Release? Well, this is definitely a matter of preference. But the majority of users prefer it because it gives you the opportunity to release the arrow with one small trigger-like movement of your finger. Do I Need to Buy a Bow Press, Too? No, you don’t have to buy it if your device can be adjusted without it. In my reviews, I mentioned the items which can be modified without the help of bow press. I hope that this article was informative and helpful to you. Please feel free to leave the comments and questions below. Tell me about your archery experience and let me know which compound bow works best for you!